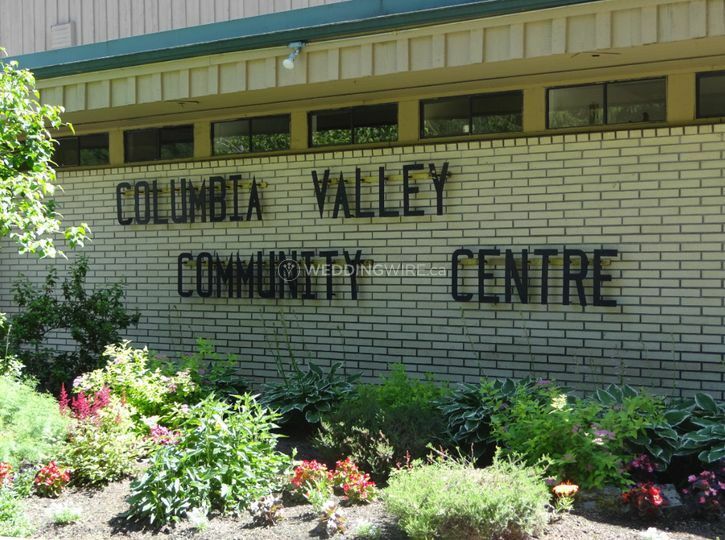 Columbia Valley Community Centre ARE YOU A VENDOR? 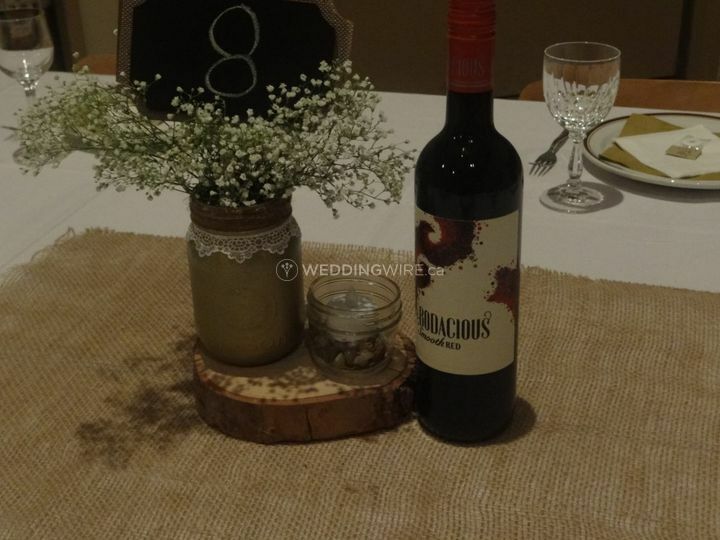 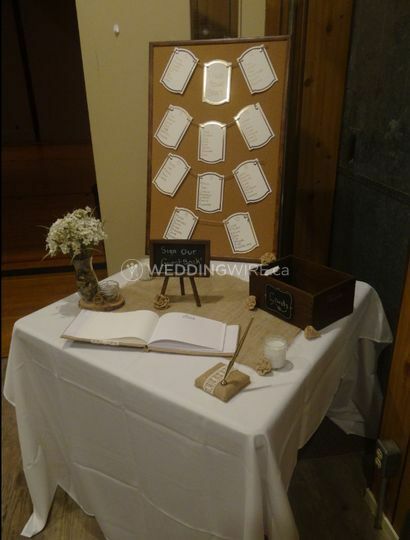 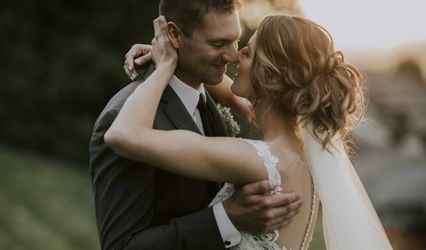 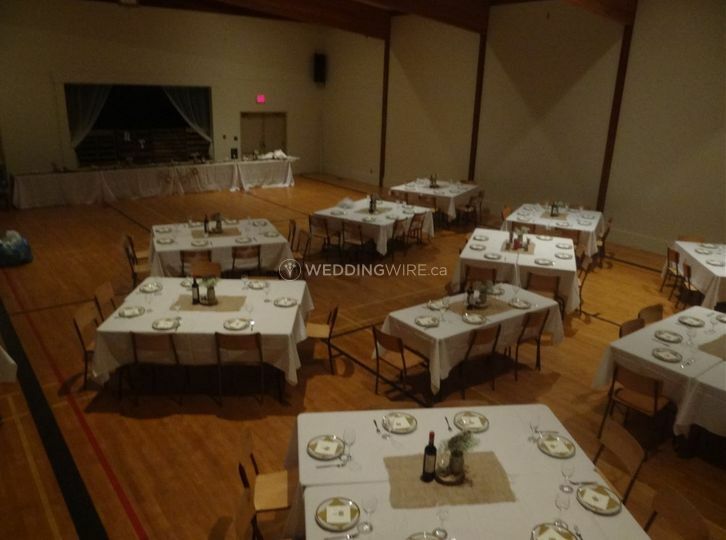 If you are looking for a stunning, affordable and conveniently located wedding venue, then Columbia Valley Community Centre offers you a perfect choice. 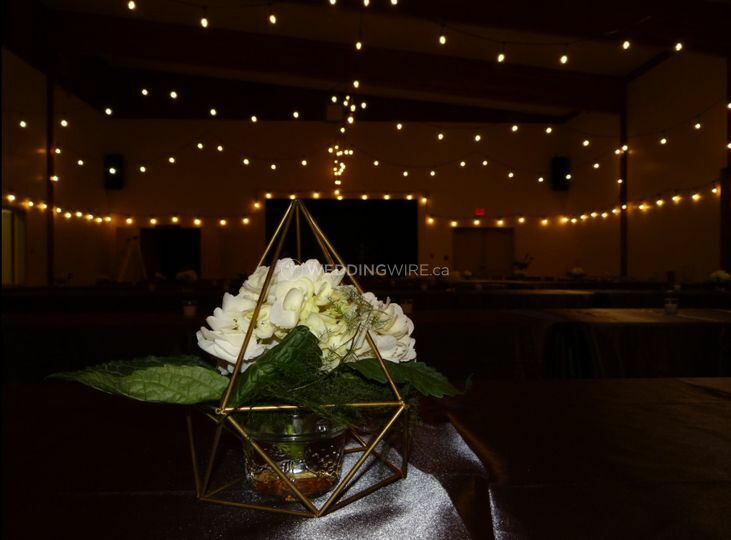 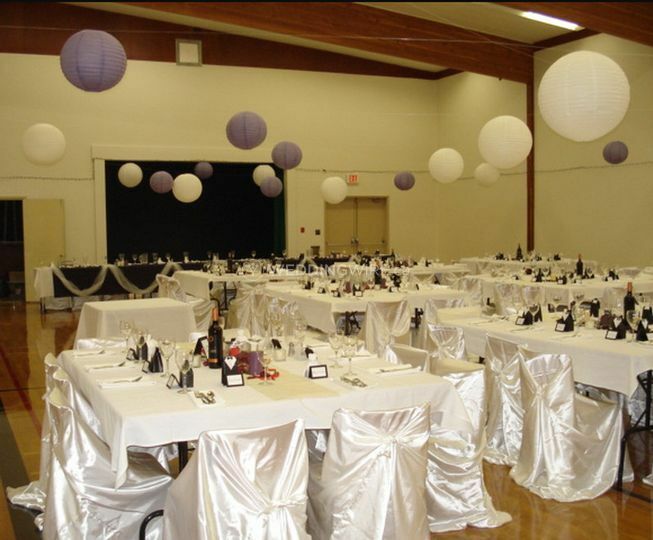 A great location for indoor and outdoor functions, Columbia Valley Community Centre features modern amenities, spacious facilities and offers great quality services for hosting a wide variety of events and parties. 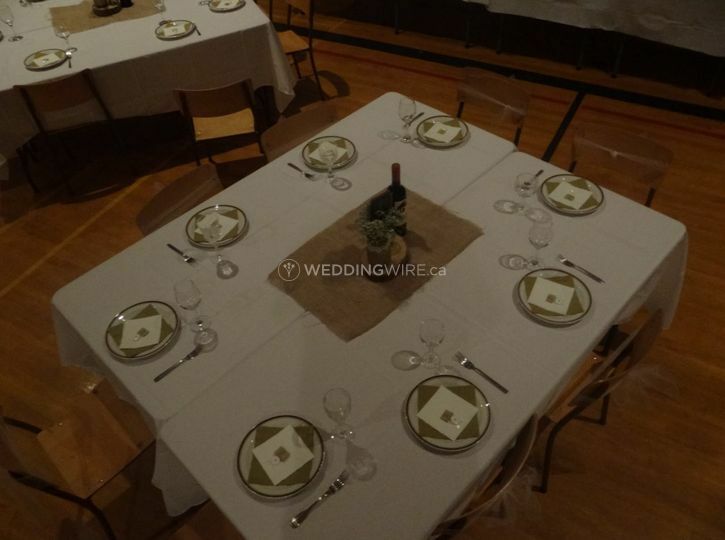 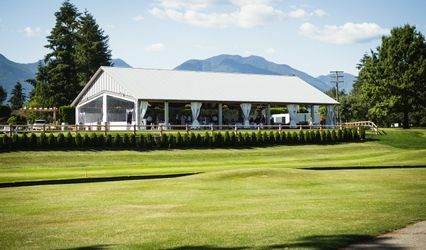 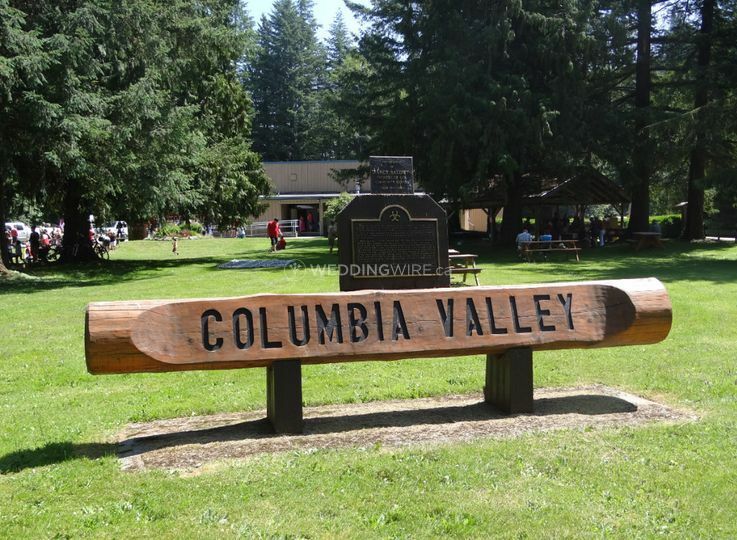 Columbia Valley Community Centre has a banquet hall to organise a memorable receptions, a covered outdoor BBQ area, and one acre of green area suitable for planning any type of function, including a stunning ceremony or a party. 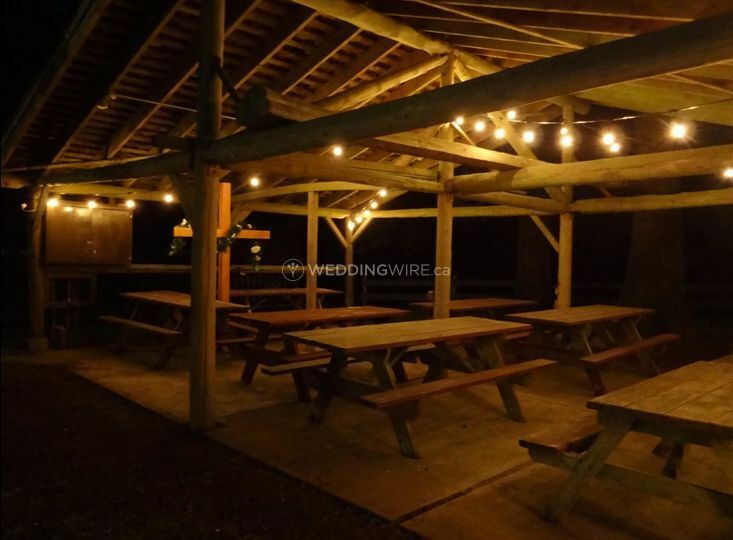 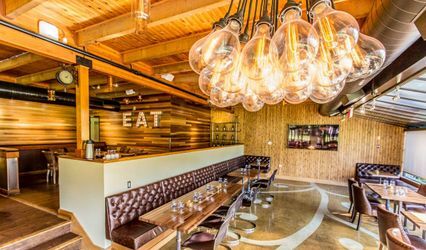 In addition, there are bar facilities, excellent sound system, children's play area, small raised stage, and also ample off-street parking.